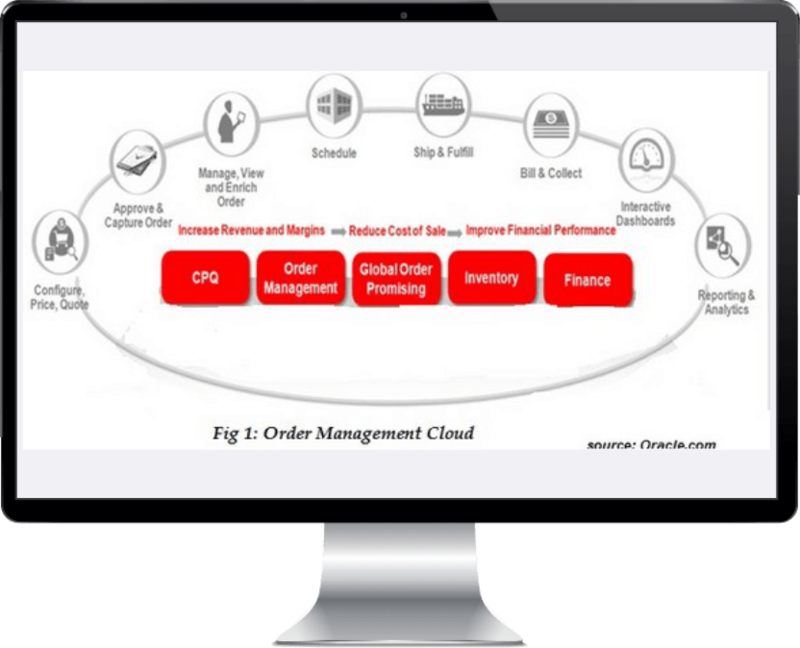 End-to-end, unified business processes that consider the supply chain of the 21st century. 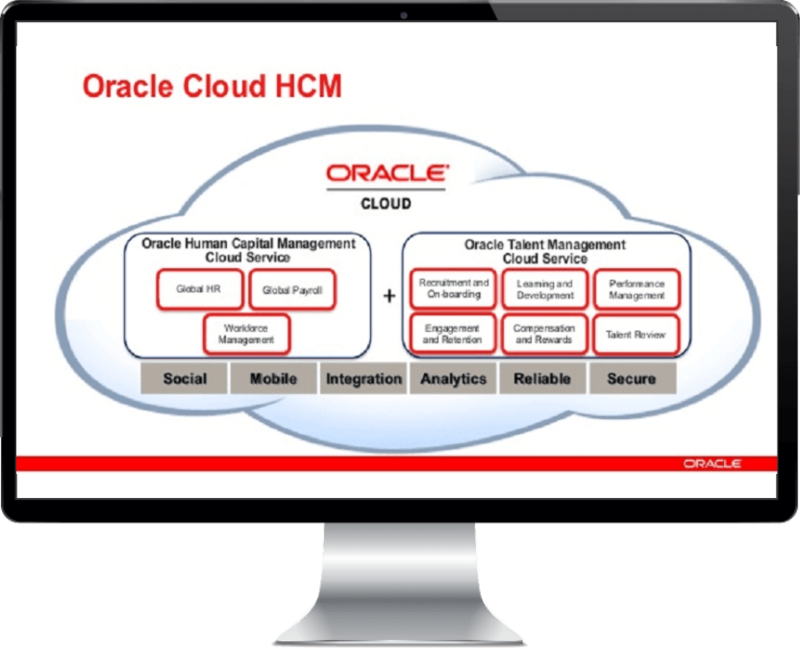 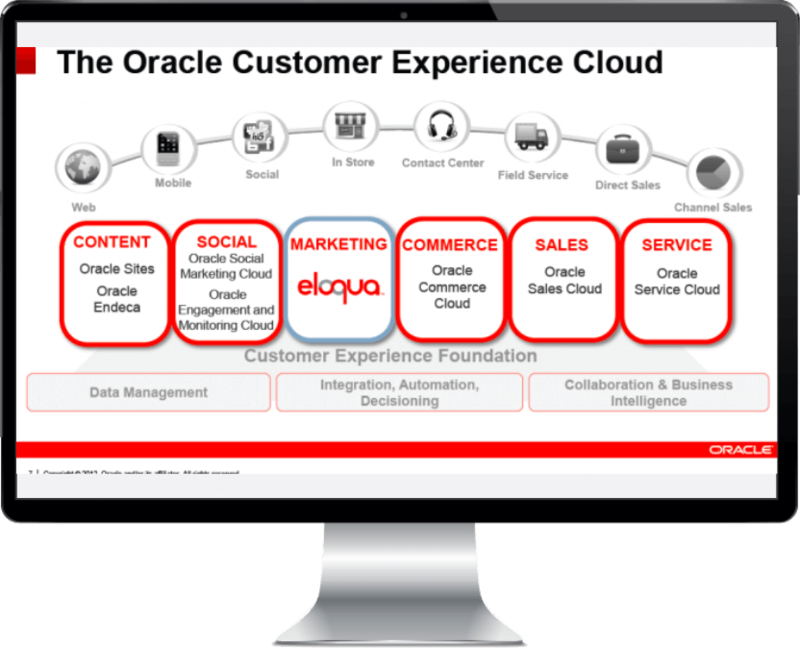 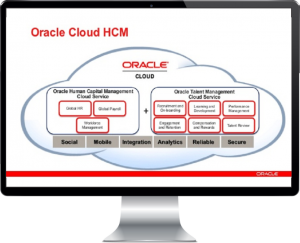 Whether it is blockchain, Internet of Things, or adaptive intelligence, Oracle SCM Cloud incorporates the digital supply chain with capabilities that include product innovation, strategic material sourcing, outsourced manufacturing, integrated logistics, omnichannel fulfillment, and integrated demand and supply planning, making Oracle SCM Cloud the most comprehensive SCM suite in the cloud. 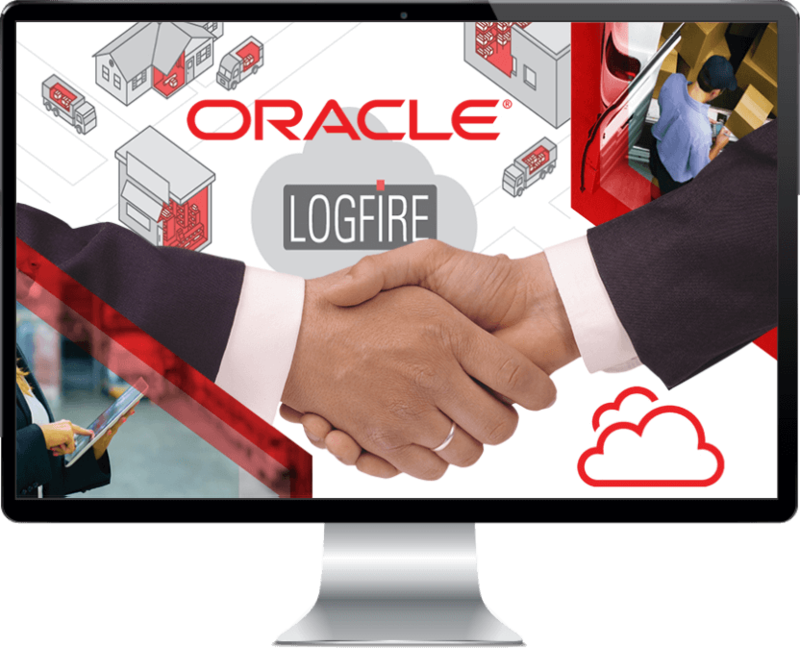 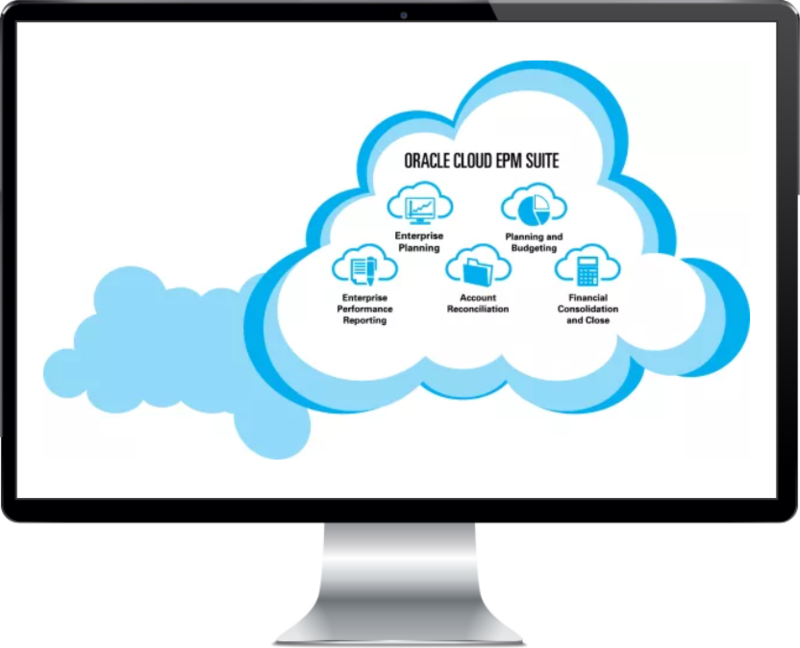 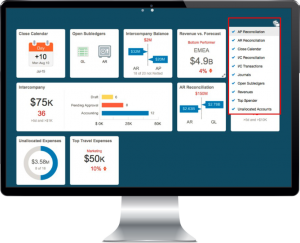 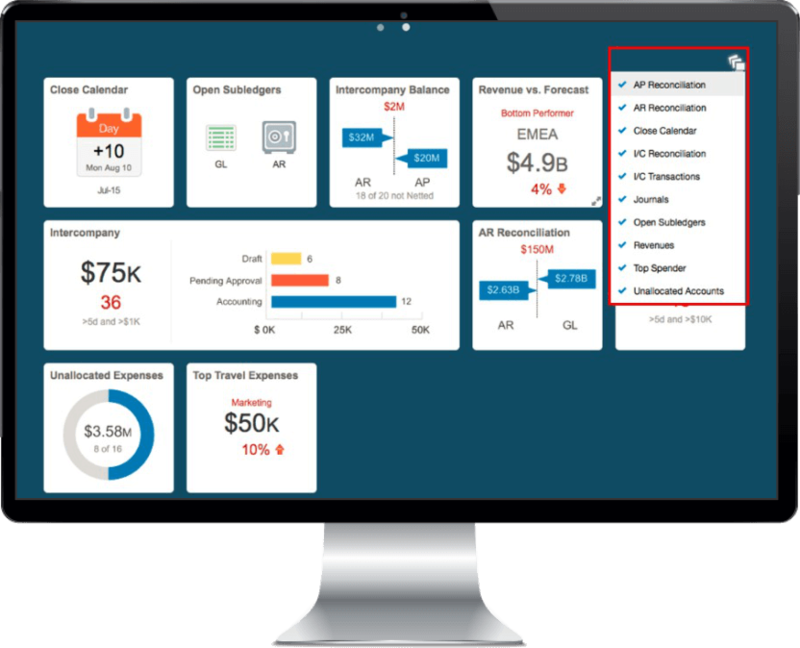 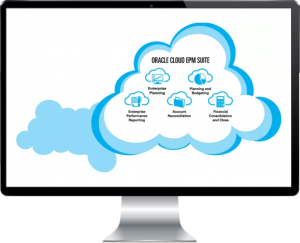 The Oracle Warehouse Management Cloud (Logfire) transforms warehouse and inventory management for the New Fulfilment Economy.